Welcome to the orthodontic practice of Dr. Charles P. Fiorenti. 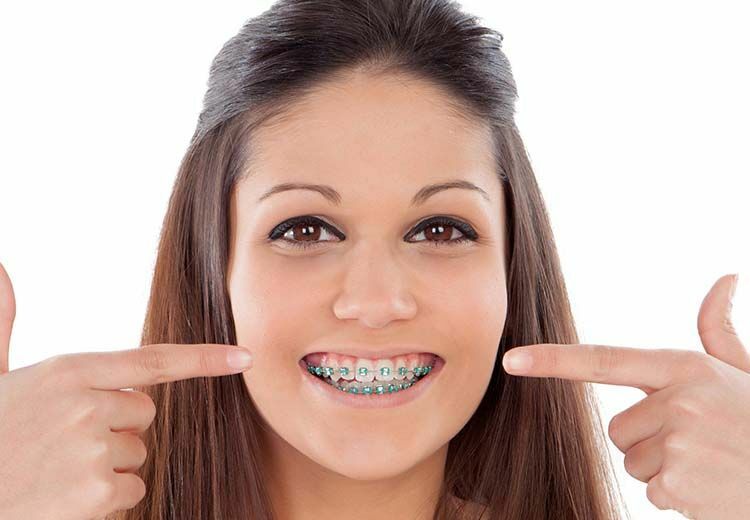 At our Sayville office, we are dedicated to providing children, adolescents and adults with comfortable, quality, state-of-the-art orthodontic care in a friendly environment. For the past 21 years, Dr. Fiorenti has been honored to provide the patients of Sayville and its surrounding communities with straighter teeth and more beautiful smiles. At our office, your smile is our top priority, compassion is our trademark and a perfect smile is our ultimate goal. 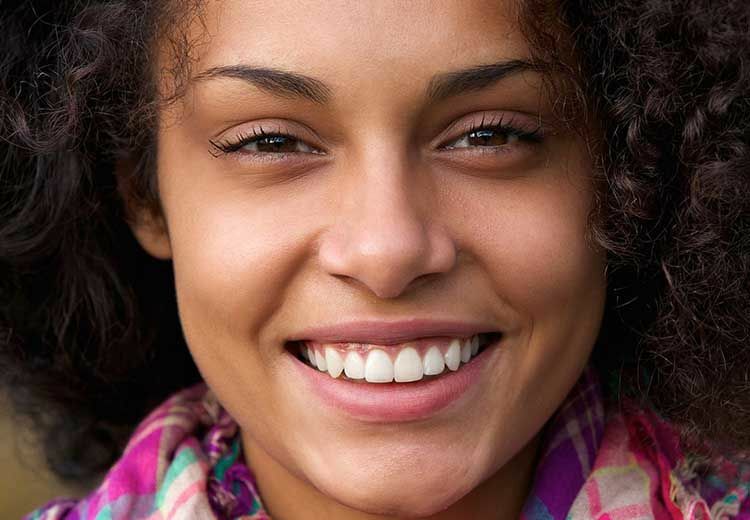 We strive to not only create beautiful, straight teeth, but also a well balanced face and a pleasing profile that will enhance the patient's function, appearance and self esteem for the rest of their life. Paying attention to each patient's specific needs and preferences is just part of what distinguishes our practice. It is our goal to make your course of treatment with us an extremely pleasant one and to give you a smile that is both beautiful and functional. To make financing your orthodontic treatment easier and more convenient, we offer flexible payment plans. We also participate with a number of insurance plans and work with many others. 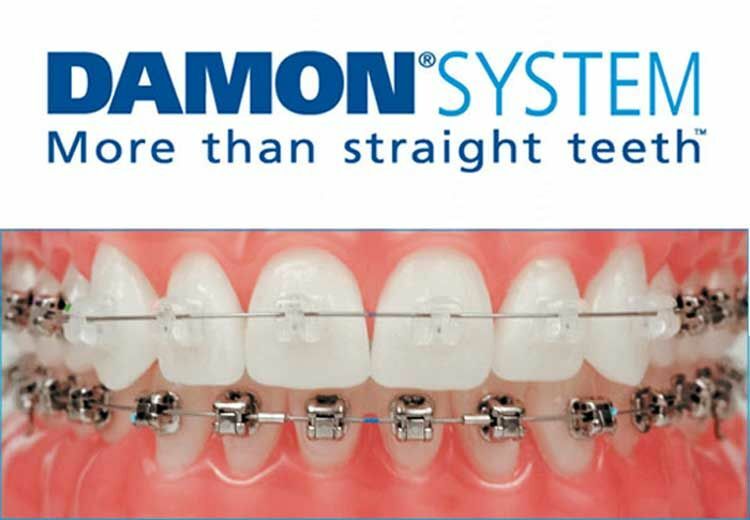 We hope that you will find this website to be a useful and interesting resource for all of your orthodontic concerns. If you would like more information about any of the procedures that we offer or to request an appointment, please call our office at (631) 619-5332. Our office is located at 285 W Main St Suite 101, Sayville, NY 11782. Please enter your zip code or city, state below for door-to-door directions.